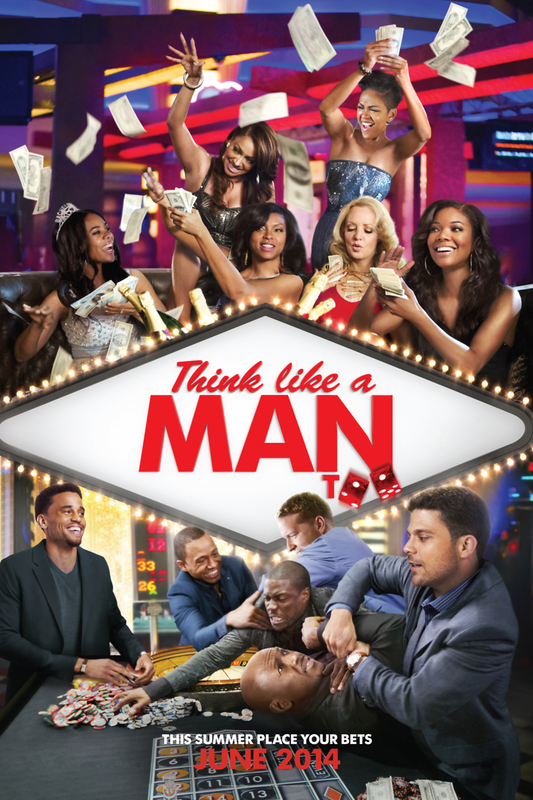 Think Like a Man Too DVD and Blu-ray release date was set for September 16, 2014. This exciting sequel inspired by the best-selling book "Act Like a Woman, Think Like a Man," features the couples gathered in Las Vegas, Nevada for a weekend wedding. Though the trip is supposed to also serve as a romantic getaway, confusion and chaos soon ensue and send the couples reeling, shaking their very foundations and testing the strength of their relationships. As the big day approaches they must seek reconciliation and compromise with one another before the wedding grinds to a complete halt.